Sangamon, Macoupin, Greene, Morgan, Jersey and Montgomery counties. 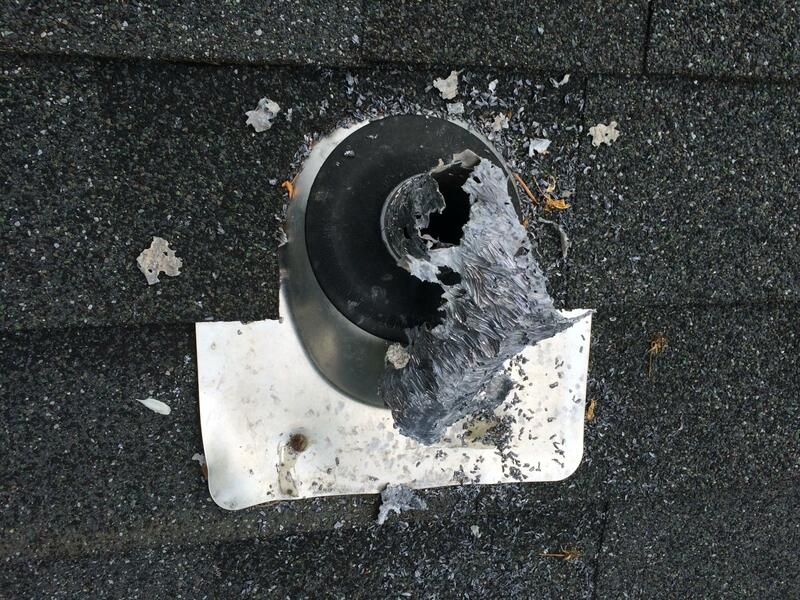 Squirrels can really destroy an attic. They very easily chew through wood, wires and even soffits made of aluminum metal. Squirrels have several litters a year and love to build nests inside attics. The problem squirrels must be trapped before the entry hole is fixed or they will chew their way out or even their way in again. You will hear squirrel activity during daytime while raccoon activity will be heard at night. Although it is fairly rare, flying squirrels can inhabit the attic fitting through holes as small as one inch. Unlike ground squirrels, flying squirrels are noturnal, therefore activity will be heard at night. Gray squirrels are usually known to be the cullprit, where as red squirrels rarely enter an attic. Most of the time there are several squirrels living together in one attic. 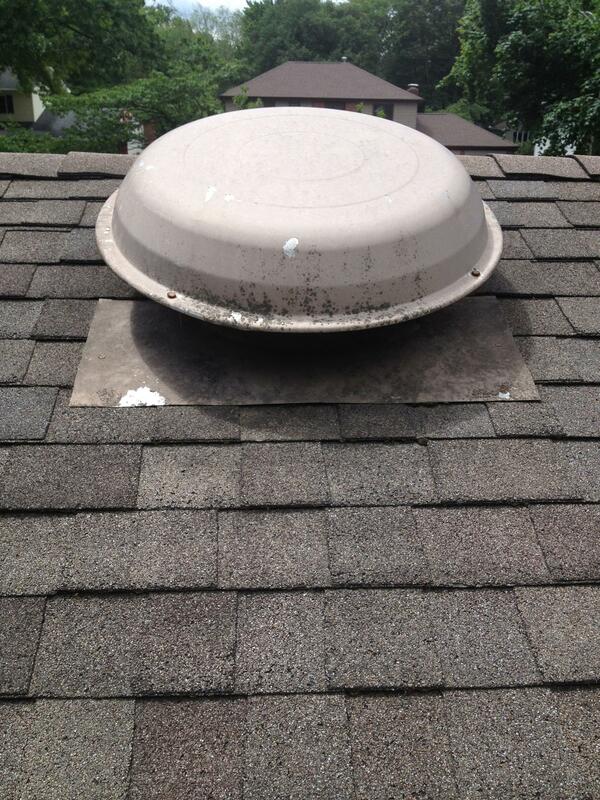 Squirrels can easily enter through these soffits and vents. They also like to chew on your lead plumbing vents.